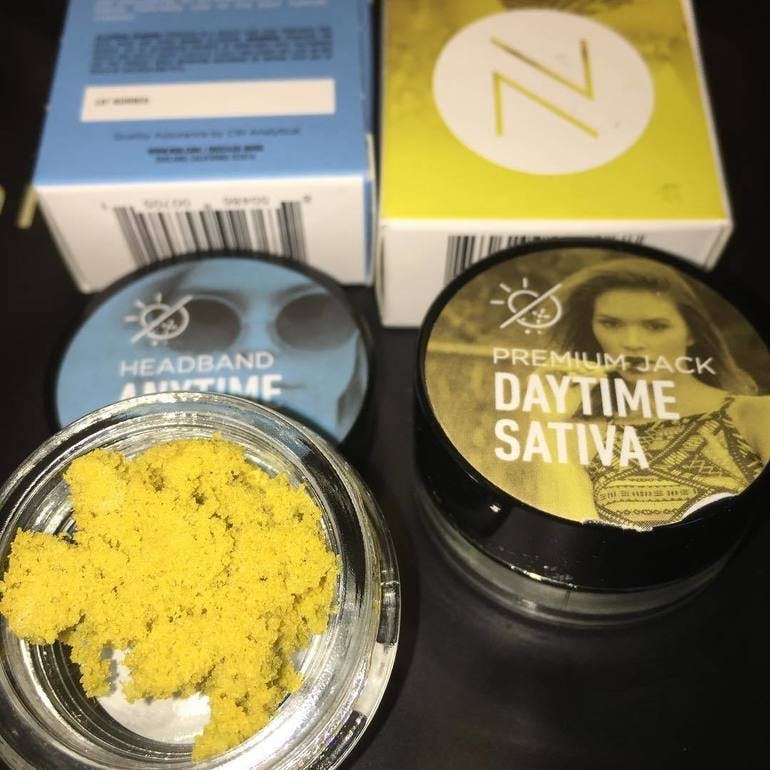 Below is a list of the top 5 new marijuana waxes. 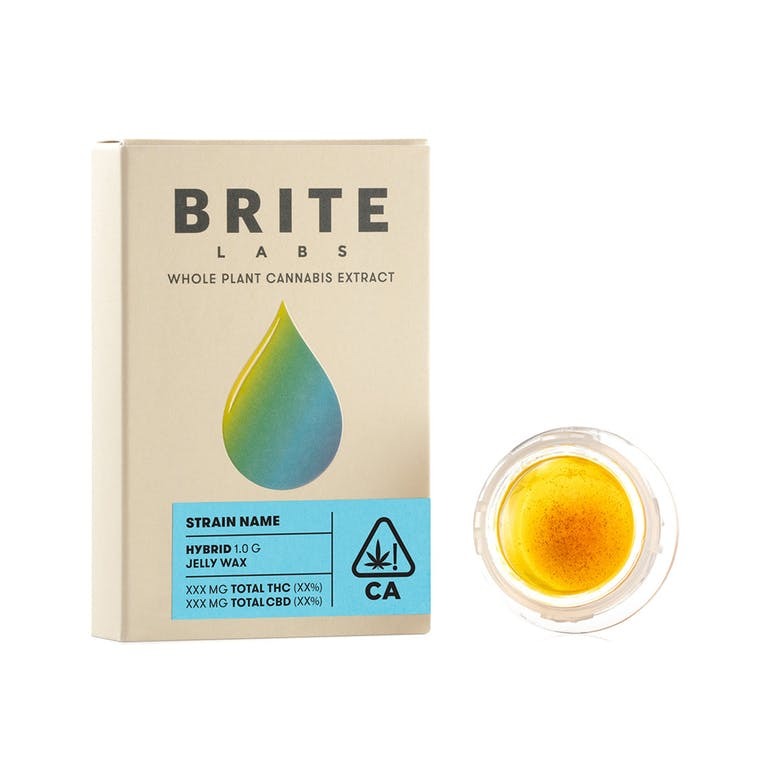 Shatter, get an incredible dabbing experience every time. Raw Garden creates clean and accessible cannabis products for the masses. They merge our expertise in farming and biotechnology to produce superior flowers in one of the world’s premier agricultural regions. Cherry Leeroy Sauce is crafted using Raw Garden’s single-source Clean Green Certified fresh-frozen, whole-plant flowers. Through advanced crystallization techniques, our sauce is refined into a flavorful concentration of terpenes and cannabinoids. consistency that is easy to apply and a pleasure to taste. 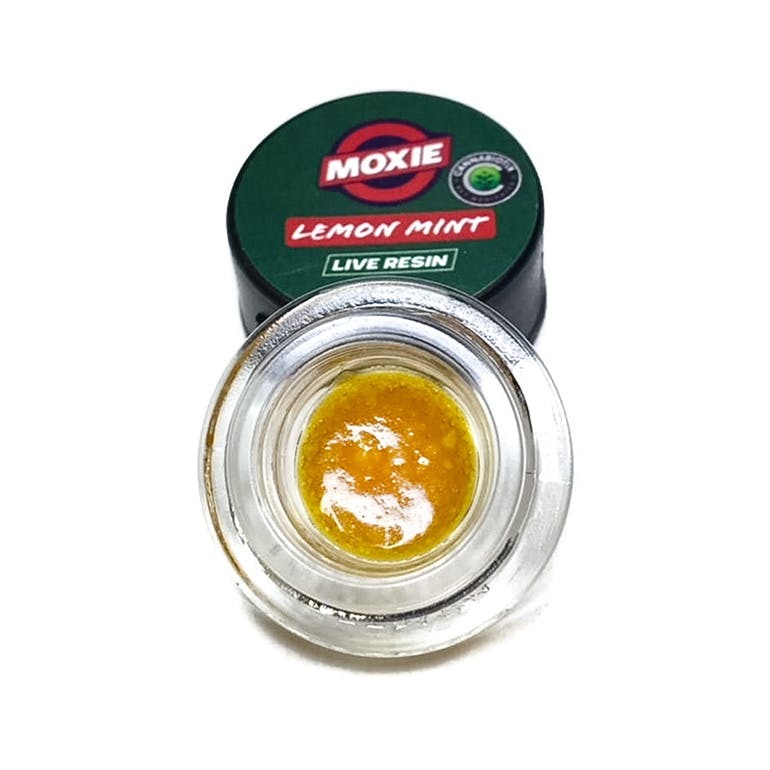 This is one of the most exclusive live resins in all of California. Lemon Tree is renowned for it’s intense citrus and lemon taste as well as the strong effects it provides. The taste is out of this world and truly is a unique strain that resembles lemons and citrus. It’s an extremely strong strain that tests between 22-25% but it doesn’t leave you couch-locked or drowsy at all.